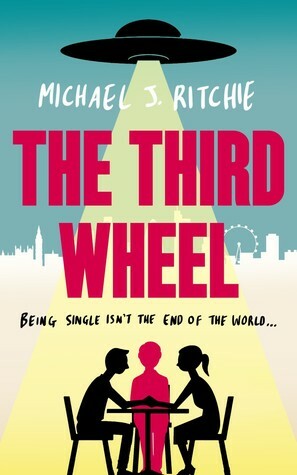 The Third Wheel was a one-sitting read for me! Two-headed aliens invade Earth, a group of friends tries to survive. There are some gay and bi characters that simply exist; they’re a natural part of this friend group without being “issue” characters. I appreciated that. There are cishet men who aren’t afraid to show emotion, and who don’t get made fun of for it. There’s also no love story, which was refreshing. I really liked the main character. Dexter isn’t perfect, but I found him thoughtful and real. Plus, he loves books and his cat, which is kind of irresistible. He appreciates his friends so deeply. In the first half of the book, he takes time to flash back and explain how he met and connected with each one of his friends, and those moments were a joy to read. There are plenty of funny moments in this book, including light satire and poking fun at sci-fi tropes. 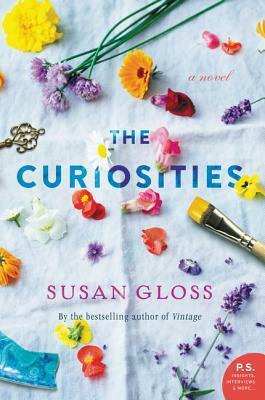 The pacing is perfect — like I said, I read this in one sitting. I mean, we’re talking about apocalyptic fiction where the end of the world comes via nanobot-wielding aliens! But The Third Wheel offers reflections on friendship and found family, too, which adds a nice layer of depth to all of the action.